I'm not feeling creative at all at the moment. Just stressed and ill.
oo! I love those pyrite earrings! please share when you have more in your shop available!! I love those pyrite earrings! I'm such an earring whore. I really need to have them! yes those are super cute! i love studs a lot, so easy to wear! can't wait to see what this new tool brings to the creative table! Those earrings are SO pretty. I want a pair! Ooooooooooooh I love them! Oh my gosh, everything you make is incredible. 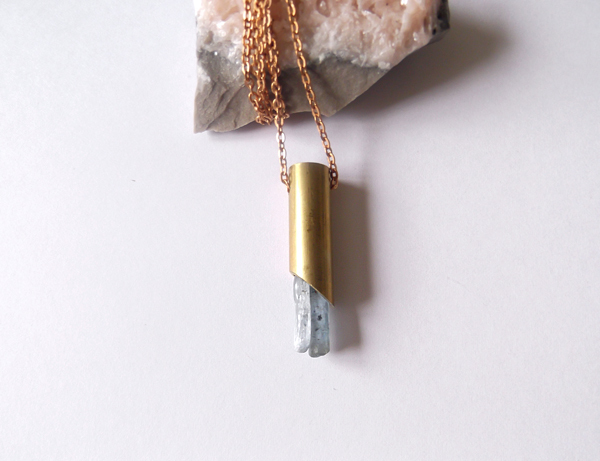 I'm sort of FREAKING OUT over your pyrite earrings. Geez. You're crazy talented, lady! i love those pyrite earings!!! do you think you could make them in a plug for gauged ears? that would be sickening! i would buy them immediately. I soooo want a pair of those pyrite earrings, so pretty Danielle! reeeeeally loving those earrings. must. have. them. oh my goodness!! i love those pyrite earrings. may have to get my hands on a pair! 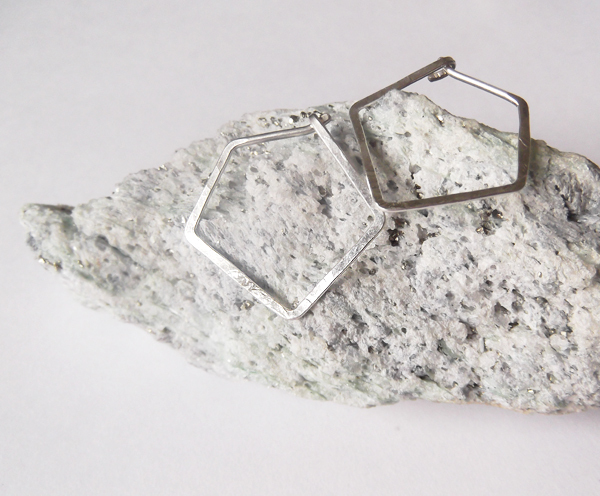 I saw those new pyrite earrings in your shop this week and I love them! Seriously, so beautiful and my favourite thing that you've made lately! I'd love to see them with some aqua stones or other summery colours, too! I want those pyrite earrings!!!! When can I get a pair of those??? Oooooh! 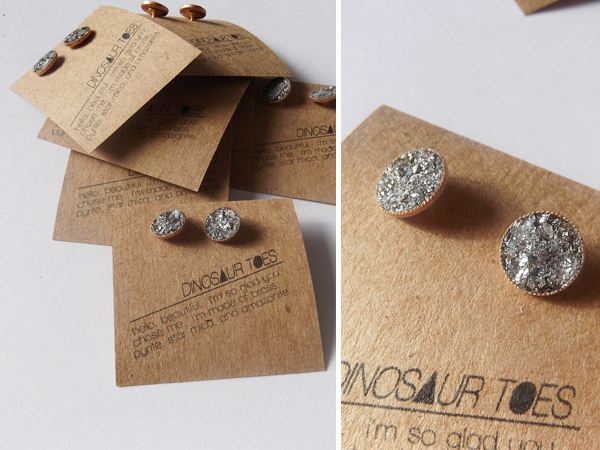 Those pyrite studs are divine!!! I am loving those stud earrings! Wow so pretty but different, may have to buy me a pair of those!